THE IDIOTS' BOARD: DEFINING BRILLIANCE! 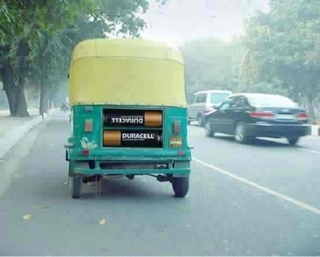 One of the things logicians might not have thought about: the bigger the battery, the longer the life. All accross the global economic inflation and its challenges, a great mind conceived a brilliant solution - Triple A times fifty battery! In response to a battery slogan saying: No battery lasts longer, creators with pride stand on top of the line with a banner: The bigger, the brighter. By definition, battery is a collection of cell. Itong battery na ito, cell na puro dura? I'm curious to find out what blog system you are working with? I'm experiencing some small security issues with my latest blog and I'd like to find something more safe. Do you have any suggestions?